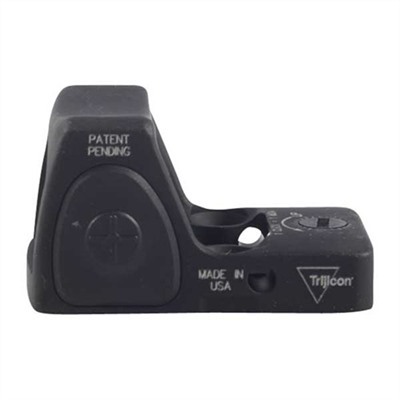 As tough as Trijicon’s legendary ACOG® scopes, the low-profile RMR™ (Ruggedized Miniature Reflex) sight enables fast, both-eyes-open, target acquisition—even in poor lighting conditions. Unlimited eye relief allows natural presentation from almost any shooting position, plus clear, unobstructed panoramic views for maximum situational awareness. 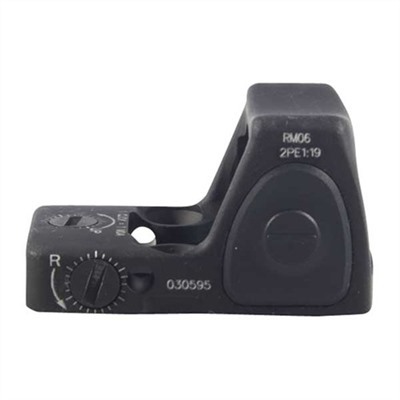 Mount an RMR on your rifle to supplement your ACOG, and you’re ready to address targets at any range. Performs in the harshest operating conditions thanks to a computer-optimized geometric housing of high-strength, forged, military-grade, aluminum that absorbs shock and diverts stress away from the lens. 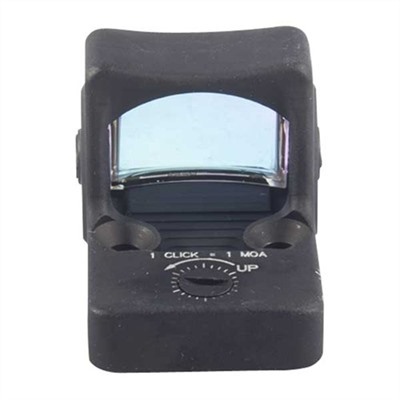 Simple to operate, no switches to toggle, or forget to activate under stress, because the sight is always on. The True-Color 28-layer coated, non-magnifying lens delivers a crisp, clear shooting picture. Fully adjustable for windage and elevation, 1 MOA per audible click. 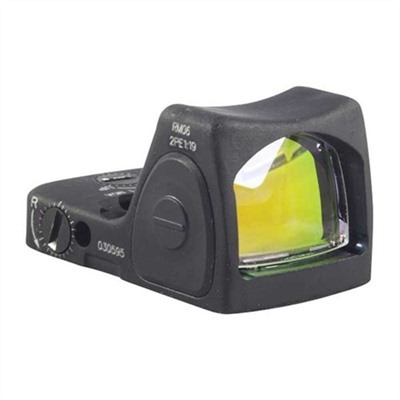 Each RMR is pre-adjusted at the factory to be parallax-free at 50 meters. 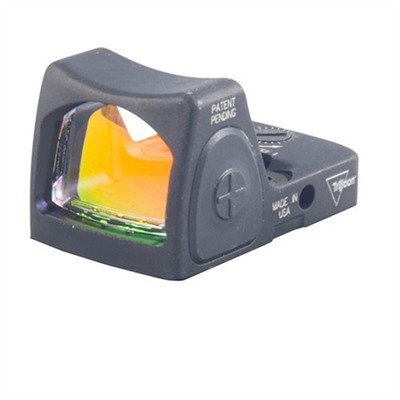 Adjustable LED models have eight reticle brightness levels that can be set manually, or the user can select auto mode that automatically selects the brightness suitable for ambient light conditions. 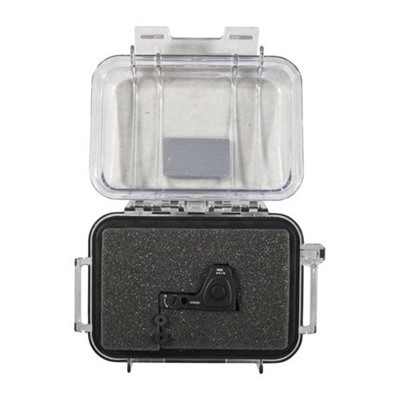 All RMR models come shipped in a water-resistant, dustproof, and crushproof Pelican™ case.